About halfway through this season of Westworld, I finally stopped watching. I kept getting frustrated with how repetitive and meandering the show had become. And plot lines seemed to stretch out forever. I wasn’t alone in my complaints—many other critics called Season 2 “a mess” and “too complicated.” But according to HBO president Casey Bloys, the hate that rained down on Westworld’s second season was no big deal. Interesting. You know who else completely ignores any emotion or utterance that doesn’t fit the narrow ideas of what their world should be like? Casey...blink once if you need someone to rewire your code. 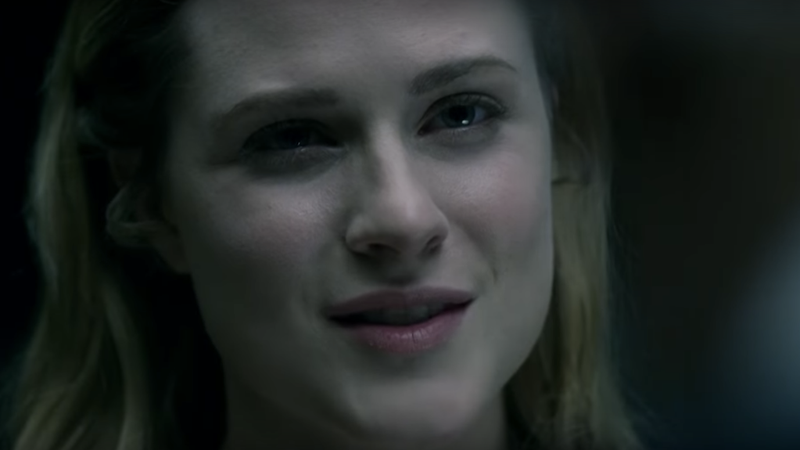 Either way, Westworld will be back for Season 3. I will not be watching!